Traveling with a baby / toddler is stressful enough. I mean, we tend to pack up the whole apartment just to go to the grocery store. 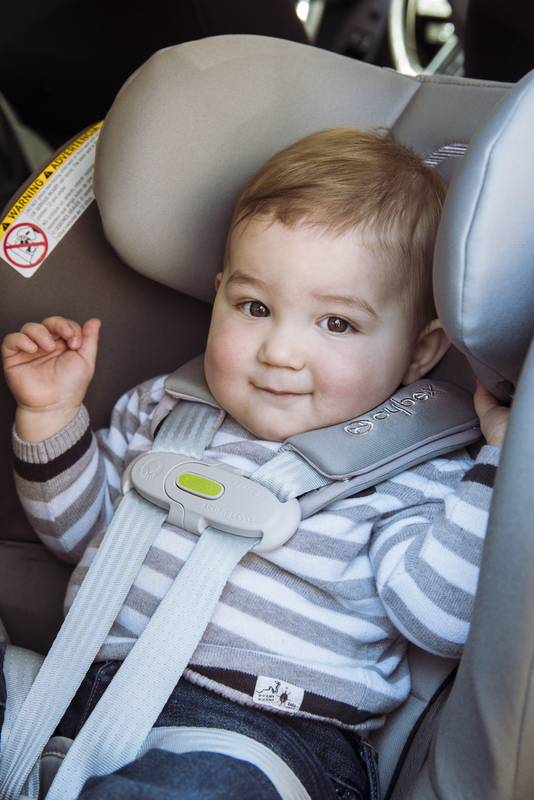 For the past year I’ve even rode in the back seat next to my little guy, because “just in case.” Even with a mirror back there to keep an eye on him, I still never felt like it was enough. I’m so glad I recently discovered Cybex’s new Sirona M with SensorSafe 2.0 because its app-enabled safety feature gives me such peace of mind while we’re driving. 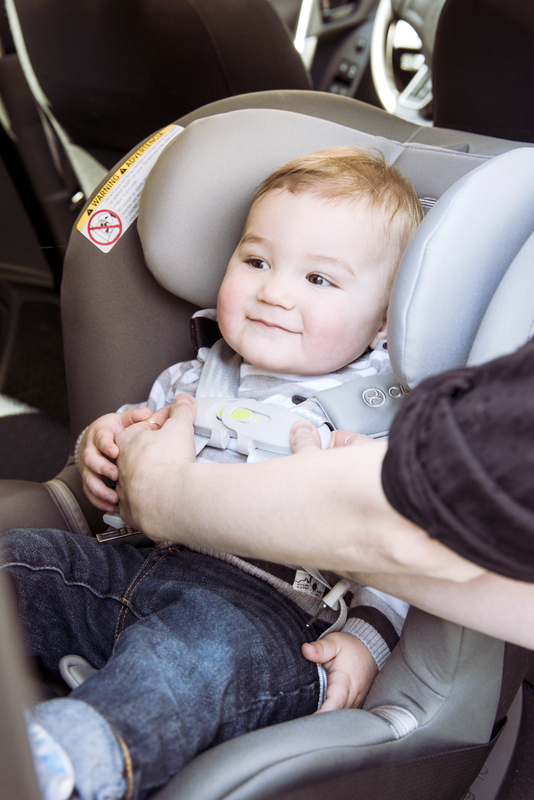 If I accidentally left my little one alone in the car (#mombrain!) or he unbuckles the seatbelt (he’s too busy to sit still these days! ), there’s an alert that will go off through both the vehicle receiver and my cellphone. It will also let me know if it gets too dangerously hot or cold and if he’s been in the seat too long. How cool is that? It’s also incredibly easy to install—Josh did it without YouTube, which is maybe a first when it comes to baby products like this! We plan on bringing it with us for our trip to Ireland this summer, so it will be perfect for the long plane ride and when we’re terrified from driving on the opposite side of the road. At least the baby in the back seat will be the least of our concerns when navigating in a foreign country! 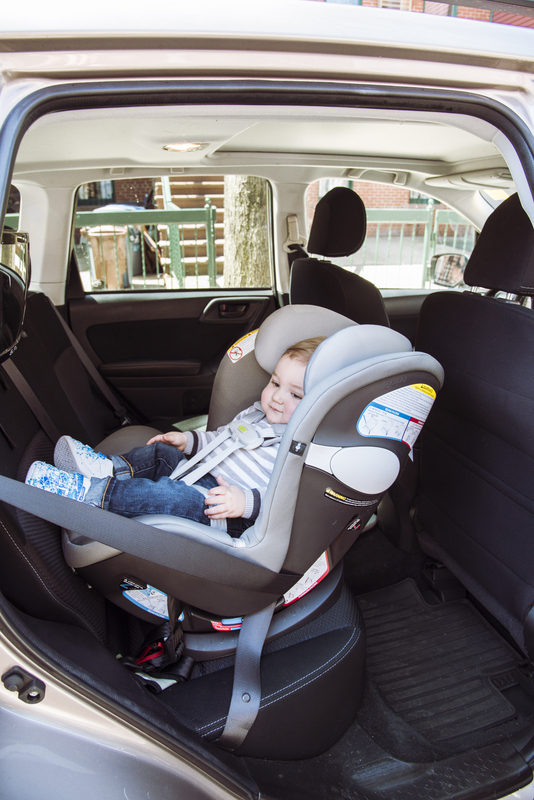 Now that we have the new Cybex Sirona car seat I’m planning on sitting in the front seat again for all of our road trips this summer and even if it’s our usual weekend outing to the grocery store. Now if only this seat had a feature to ensure a nap! Luckily it’s comfy enough that he just may and I can relax knowing that he’s safe and secure. This car seat will be a part of our family for the next few years as my guy grows (it can be used from newborn until 65lbs), so I can’t wait to see where we take it on our journeys—even if it’s just around Brooklyn for now. Thank you Cybex for partnering with me on this post. // What I chose to feature, write about and my opinions are 100% my own. Really cute baby. Great images as well.